Big-data generates unbelievable modernization opportunities in healthcare today. The use of analytics in healthcare allows hospital leadership to identify areas in which they can improve both their operational efficiency and quality of patient care. However, just because you're generating a lot of information doesn't mean it makes any sense. The key is to put all of that data into context to drive actionable insights. You need to deploy the right technology tools to enable you to support business intelligence and furthermore measure what's going on in your hospital to determine if you're being successful or not. Business intelligence software can spot patterns and trends withing your data and can create visualization tools that allow businesses to turn complex data into manageable information. Once the data is managed and understood, hospitals can create tangible action items to improve several aspects of their business. The potential solutions from business intelligence in hospital settings are directly linked to the quality of the information being generated. Real-time location systems (RTLS) can enhance the quality of your data by providing constant updates and insights into what's going on within your hospital's operations. To help you understand how RTLS supports business intelligence to improve your operations, here's a high-level overview of how it all works. Using RFID technology and your current wireless network, RTLS tags can track and monitor both hospital assets, staff members and patients. Software then captures that information based on parameters you set up, giving you control on how often and what types of information you want to capture. You can set different intervals and schedules for different pieces of data as some are more time sensitive than others. For example, some pharmacy medications need constant monitoring to track temperature and location, while employees may only need periodic tracking. You can use this data to save time, money, and most importantly lives. Suggested Reading: "How to Use RTLS to Get More Value from Your Wireless Network"
Asset Analysis: Receive details on the total number of assets, status, and condition, making tracking of assets a breeze. Equipment Utilization: This allows hospitals to know which pieces of equipment are in use, which need repaired or replaced, and how many are available in storage. This can keep hospitals from overbuying equipment. Temperature Reports: Temperature monitoring allows hospitals to receive alerts in the case of a cooler malfunction or even something as simple as a door being left open causing temperature sensitive items to potentially perish. Over time this data can create important trends that may indicate when coolers need replaced. Real-time alerts for temperature monitoring can automatically go to the closest employee allowing the situation to be remedied as quickly as possible. Without real-time location services in place collecting this type of information and creating actionable insights from it would be a daunting task. Combined with a BI (business intelligence) platform healthcare providers can make sure they are getting the most out of all of their resources. Suggested Reading: "How RTLS Can Decrease Patient Wait Times in Hospitals"
Ensuring your BI system receives valuable, well-established information plays a key role in maximizing its worth. Hospitals can use RTLS to generate quality information for your business intelligence strategy. This information can be aligned with other data in various areas of the hospital, creating a greater analysis and increased potential to create actionable opportunities. Hospitals need to create new ways to increase efficiency, eliminate wasteful processes, lower costs, and improve patient care. Technology systems like RTLS can provide these benefits if the right systems are in place. RTLS and business intelligence dovetail together to capture useful information, organize it, and turn it into meaningful insights to elicit positive change within the hospital. 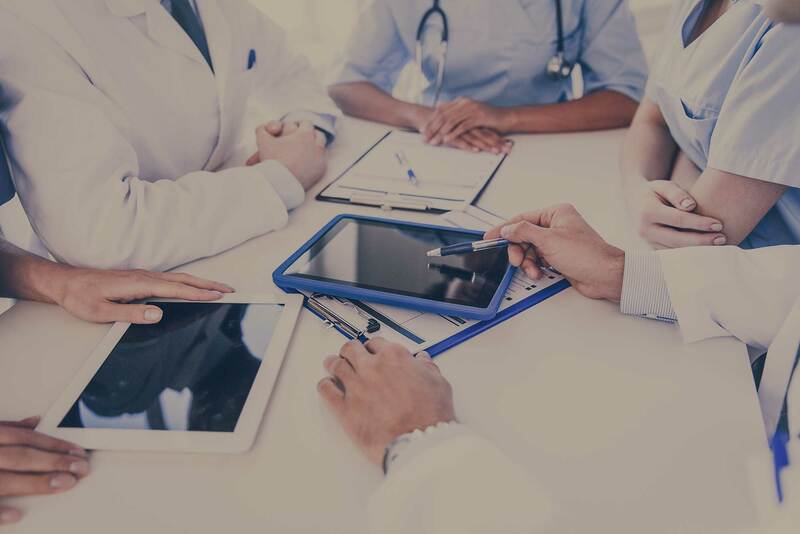 If you have any questions about how you can leverage RTLS to drive greater intelligence inside of your healthcare operations, please contact us here!